The General union of Chambers of Commerce and Industry is one of the important mechanisms in activating the private sector’s economy in the development of the national economy. It is a civil society organization that seeks through its programs and its members to play an influential role in the economic movement. 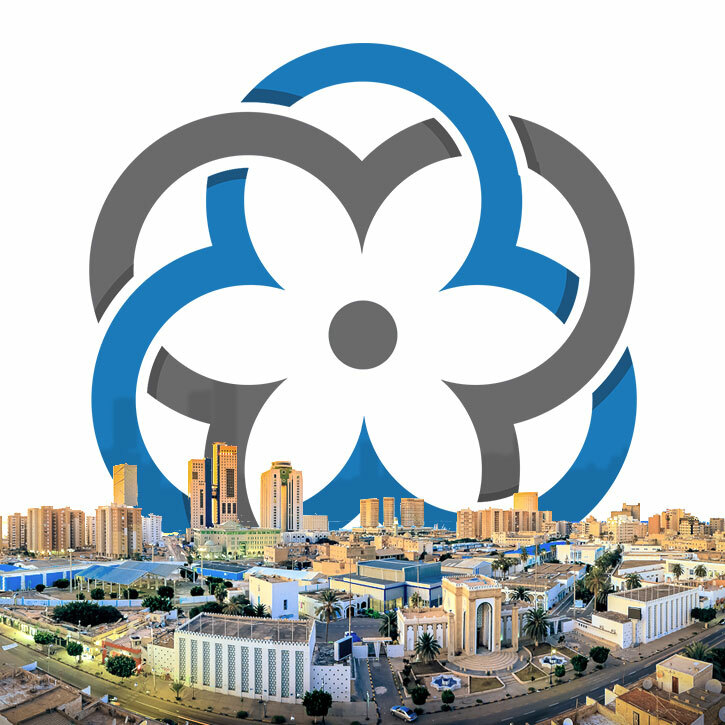 In this context, the Union hopes through the local chambers and the councils and clubs of Libyan businessmen to contribute to achieve a good return and added value to the Libyan economy by activating the direction of the state that encourage the private sector and give him greater opportunities to assume the responsibilities and tasks of the economic burden through what they will for the establishment of industrial and service projects and calls The national capital and the savings of individuals that have been disabled for many years. Law No. 101 of 1973 concerning the establishment and organization of Chambers of Commerce, Industry and Agriculture of the Libyan Arab Republic. The Council of Ministers Decree No. 120 of 1976, concerning the establishment of The General Union of Chambers of Commerce, Industry and Agriculture in the Arab Republic of Libya, supervises and coordinates the existing chambers of commerce at the time, which is one of the important mechanisms of economic performance. Law No. (4) for the year 2004 was issued concerning the General Union of Chambers of Commerce, Industry and Agriculture which stipulates that the Union shall have legal personality and independent financial authority. We will be happy to answer your questions and queries about the General Union of Chambers of Commerce, Industry and Agriculture, you can contact us whenever you like.